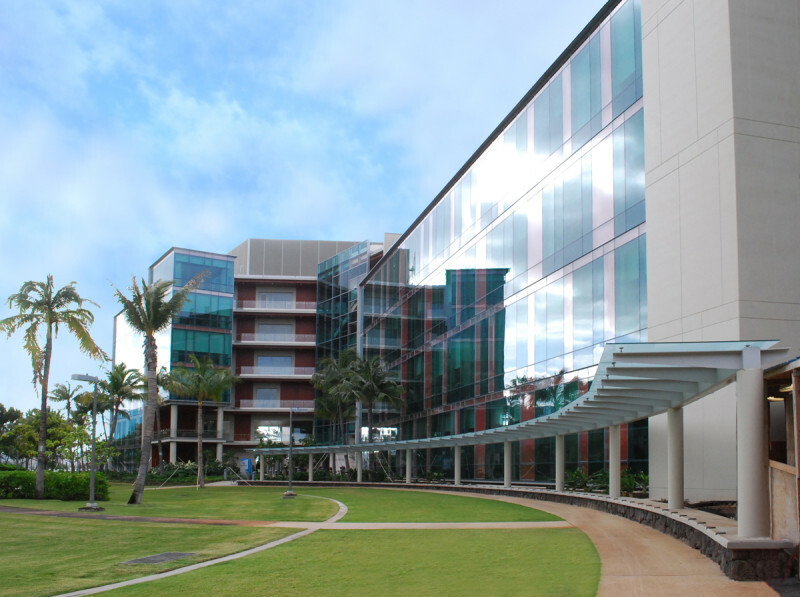 The highly acclaimed Cancer Research Center of Hawaii (CRCH) is the second phase of the John A. Burns School of Medicine (JABSOM) in Kakaako. 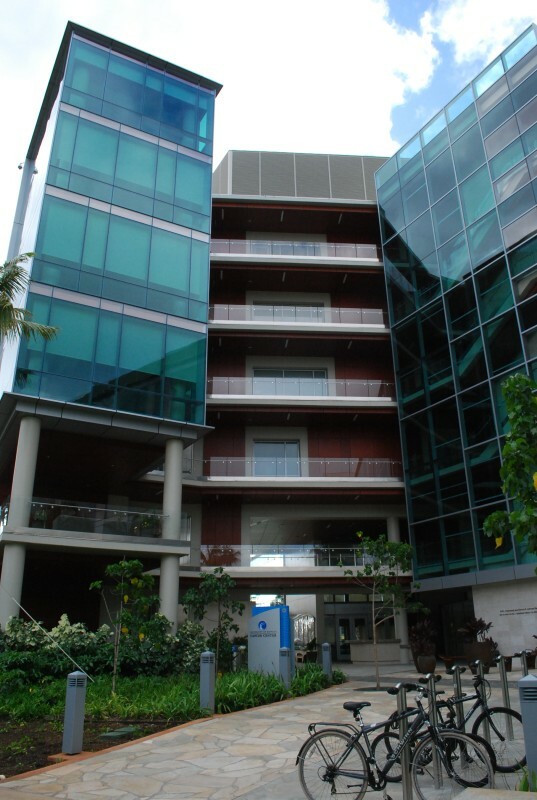 The CRCH consists of dry laboratories, conference rooms, a large seminar facility, and a mechanical equipment room on the seventh floor. The CRCH was designed to target, at minimum, the U.S. Green Building Council’s Leadership in Energy and Environmental Design (LEED) silver rating. WILSON OKAMOTO CORPORATION also prepared and processed a NEPA Environmental Assessment, SMA Use Permit, Conditional Use Permit for off-site parking and SMA Minor permits for construction activities.